The plant life looked cool on the ski lift down from kennywood free parking. 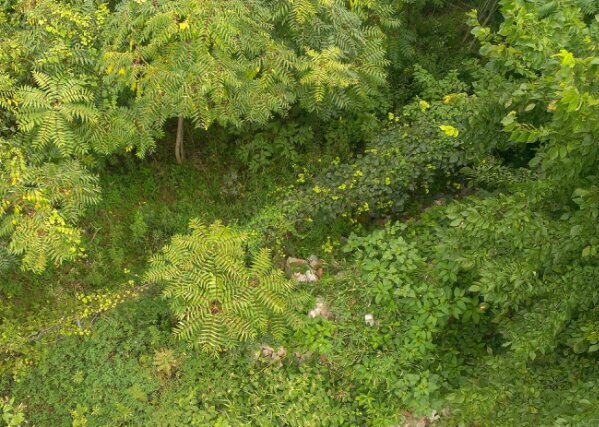 It’s a jungle out there, or it is at least how it looks from the picture. 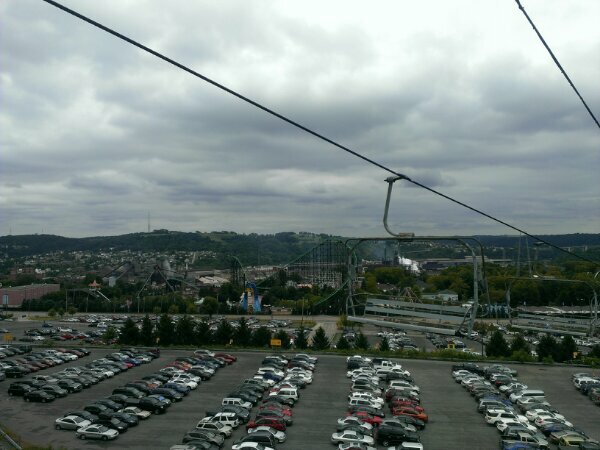 little known fact: the lift down to the park, from the parking area is actually Kennywood’s least fun ride. You my friend are just doing it wrong!